Statistics show that by 2019, there will be an estimated 1.05 Billion Mobile Coupon Users. And an estimated of 31 Billion eCoupons will be redeemed globally. Why? Well, because almost everyone today has a smart phone and who doesn’t love coupons? With the digitization of coupons, eCoupons are more accessible than ever. 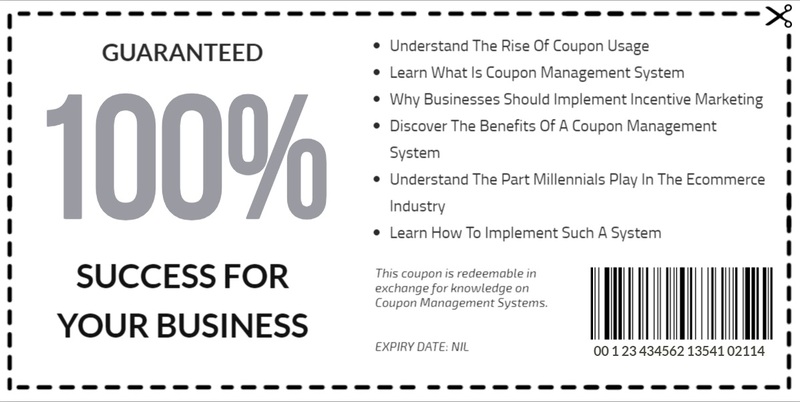 Today businesses play on this trend by integrating their business strategies with a Coupon Management System. What Is A Coupon Management System Exactly? Simply put, a Coupon Management System is a promotion tool that helps to create, manage and track coupons in real time. A coupon management system helps you engage with your customers while giving you real time data of how and when the coupons are being used. But Why Should A Business Implement Coupon/Incentive Programs? Coupons are a powerful tool to attract new customers. In a survey by Market track 83% of shoppers have made an unplanned purchase based on a promotion/coupon. 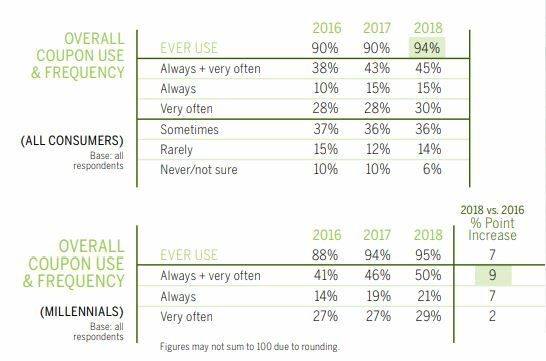 And according to a Valassis coupons report In comparison to two years ago, there are significantly more consumers who say they always use coupons, driven by an increase in millennials’ frequency of coupon use. Data is king… Coupons can be used to lure new customer to your store/ restaurant in order to acquire their data and then use the data for your future marketing campaigns. Rewarding new customers makes them feel motivated to visit your store. This helps to grow customers and boost sales. One way of using coupons is by rewarding your loyal customers, they are likely return and shop from you more often. Also limited time coupons can be a great strategy to ‘pull in customers’. This motivates the customers to claim their “reward” faster. Ad placements in main stream media is expensive. A combination of google ads and coupon strategy can work effectively to reduce marketing costs and reach out to a more targeted audience looking for your products resulting in a positive ROI. And according to Nielsen study, millennials are money conscious and often crunched for time. Businesses make use of these two trends by changing the ways of how to relay marketing information to their consumers. 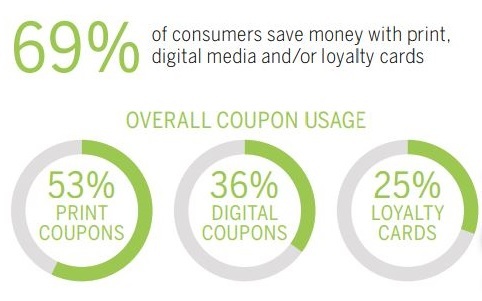 Marketing trends show that Millennials are in favour of digital coupons because of their ease of accessibility. Implementing the right coupon program involves so much more than just creating and distributing coupons. The overall management, discount value, KPI’s, personalization, reporting etc all needs to be taken into consideration. It is always advisable to use a modern coupon system that can integrate well with your other systems (if needed) for seamless processes. If you are ready to kickstart your first coupon campaign, check out VoucherMatic – an omni-channel promotion engine to Create, Manage, and Track coupon codes, discounts, loyalty programs, referral rewards, and product bundles with real time marketing automation. The following are the various screens of VoucherMatic. This is to show how easy and user friendly the system is. Campaign Manager – This feature allows you to create, manage and track your coupon campaigns. Redemption Manager – Helps you to manage & track your consumer’s coupon usage. Overall view of the coupon code, type, campaign, redeem date, customer details and status. 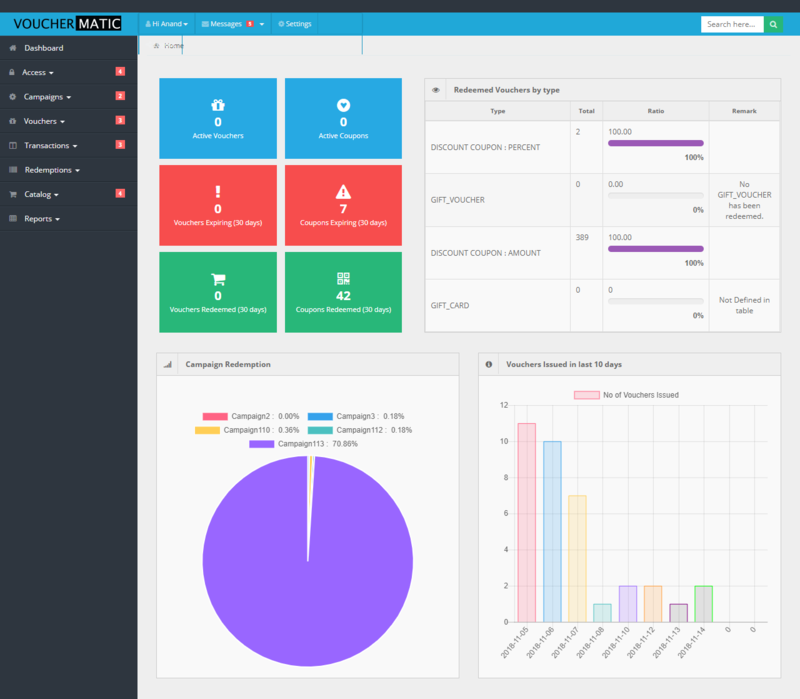 Dashboard – Overall summary. You are able to view the number of active vouchers and coupons, number of expiring vouchers and coupons, the number of vouchers and coupons redeemed. View which campaign is the most popular by analyzing their redemption rates.